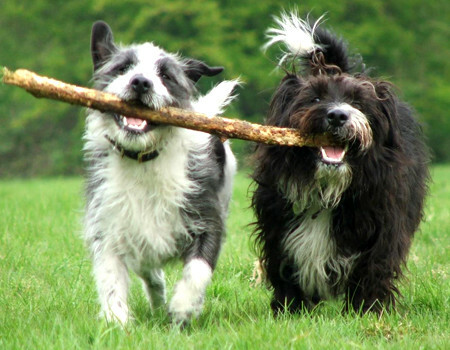 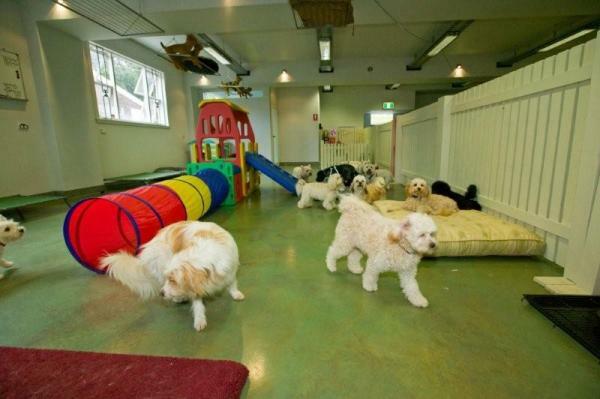 Imagine a place where your dog can be entertained, educated, stimulated and well socialised in a safe, clean and environmentally friendly facility; their every whim attended to by our loving staff, one of which is a qualified Vet Nurse. 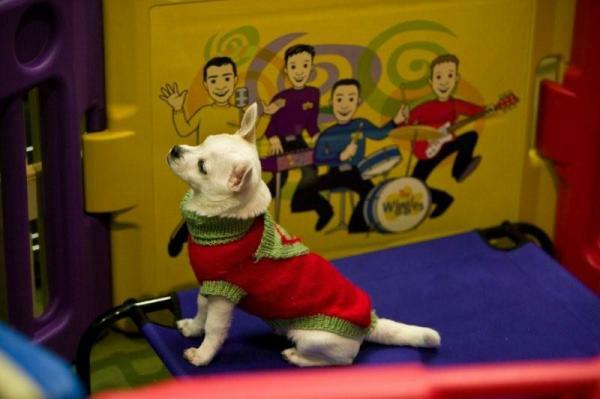 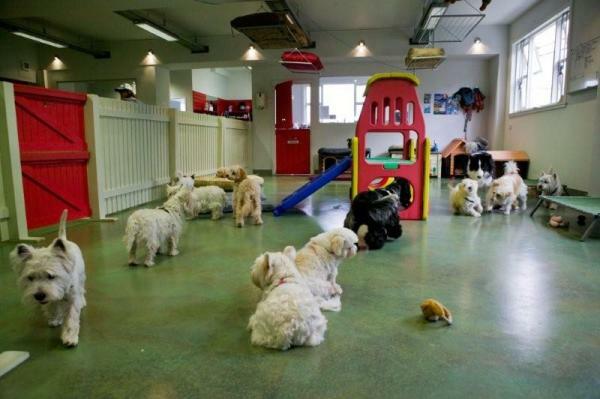 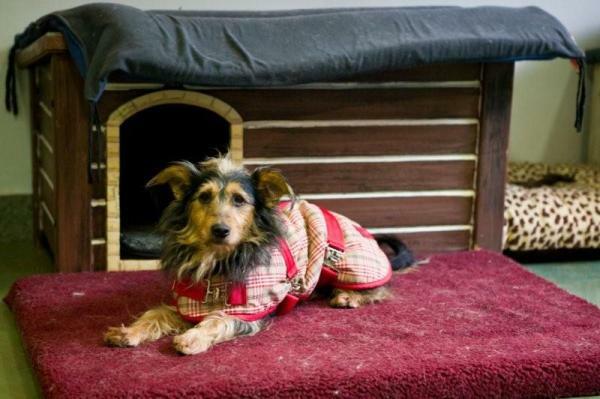 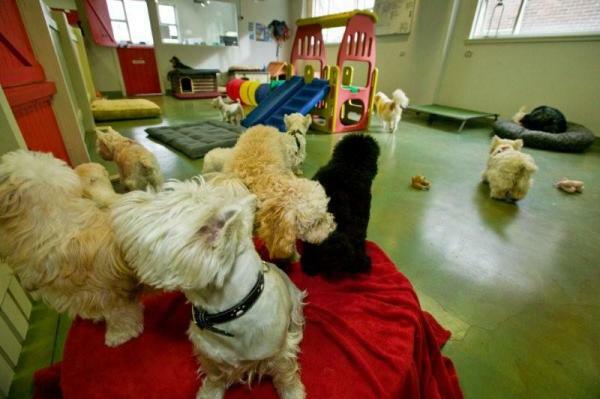 Tails R Wagging has designed all of this in its purpose built Doggy Day Care, which also includes a grooming facility. 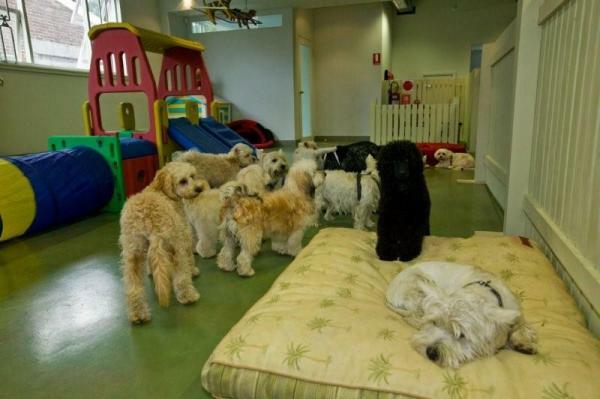 On sign-up, all dogs are temperament tested by our experienced staff to make our Day Care Centre as safe as possible and fun for all. 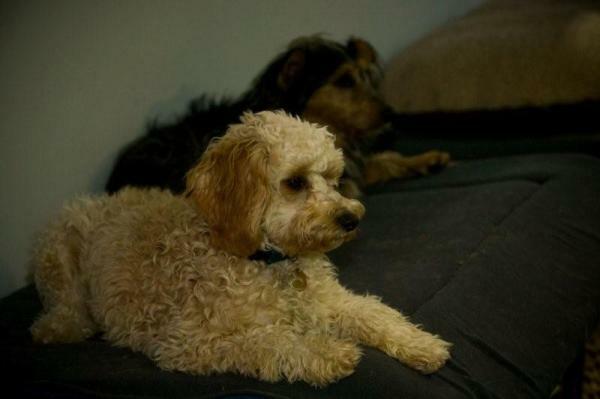 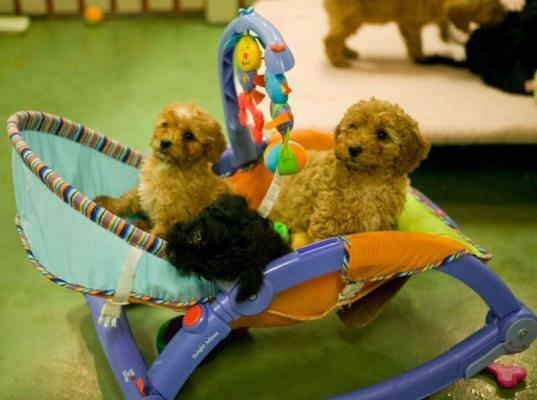 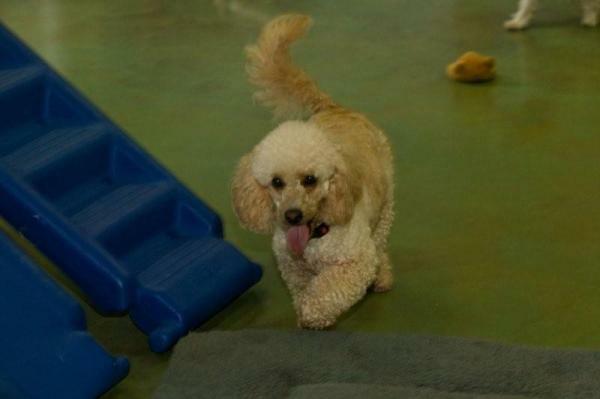 See the dogs at play in our super comfortable indoor play area. 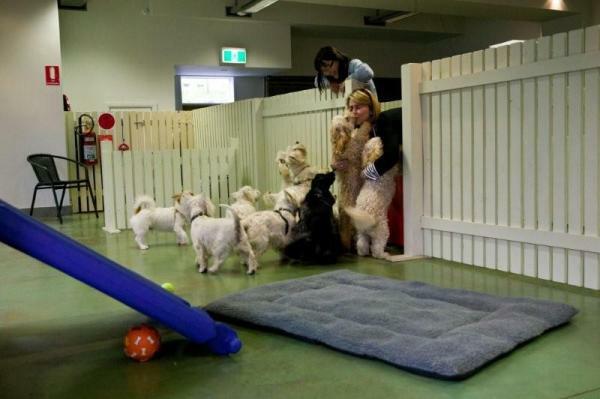 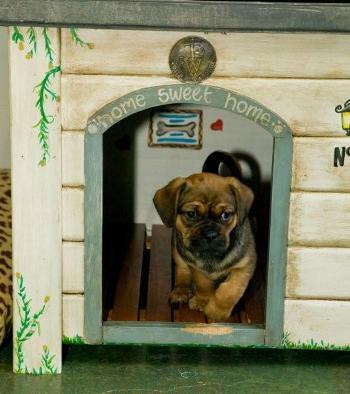 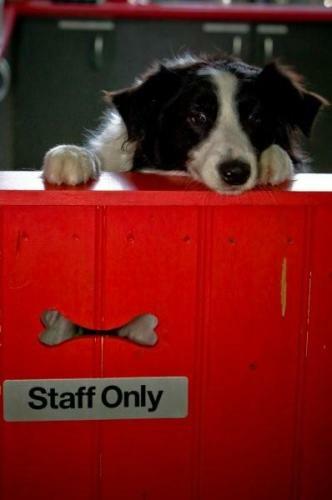 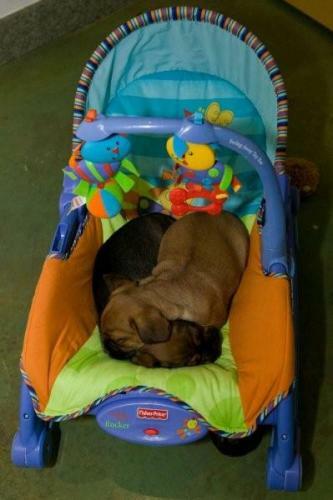 Our Doggy Day Care is open Monday to Friday, 7.30am to 6.30pm. 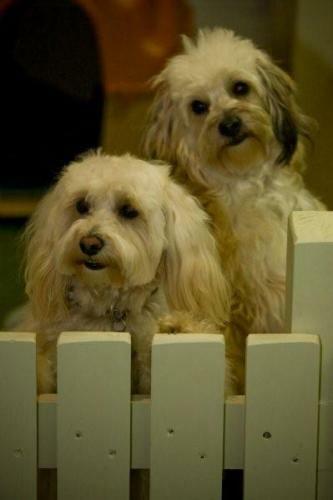 Our Grooming Salon is open Monday to Sunday, 9am to 5pm. 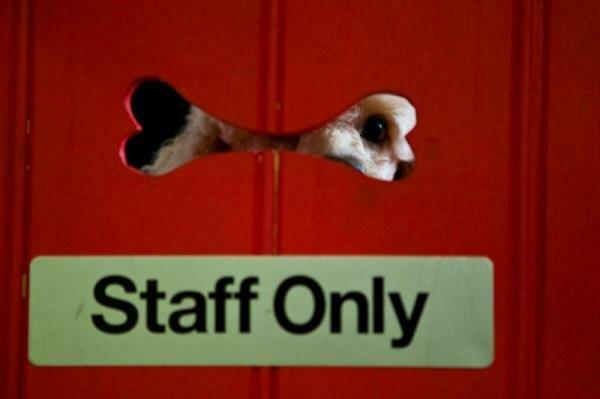 Discounts available for frequent customers.